Scott Realty Advisors LLC specializes in retail investment property sales involving both single tenant net leased investments and shopping centers. 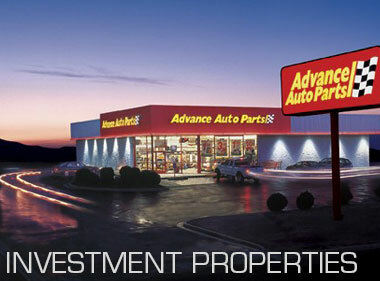 SRA represents both buyers and sellers in the purchase and sale of retail investment properties. The combined real estate experience of the SRA team is in excess of 60 years involving retail investment property sales (both single tenant net leased investments and shopping centers), multi- family sales and management. With volumes of experience both brokering retail investment properties and having worked for an owner of multi-family and retail real estate, SRA listens to and understands the needs of its clients and is able to execute the sale process in a timely and efficient manner to maximize the return for its clients.